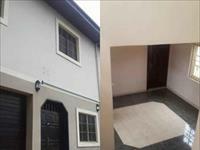 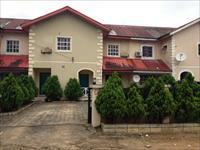 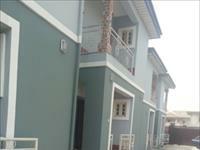 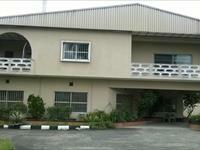 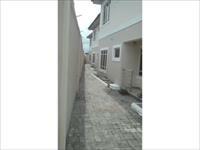 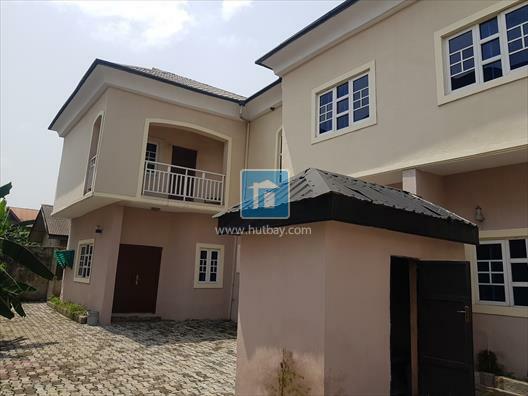 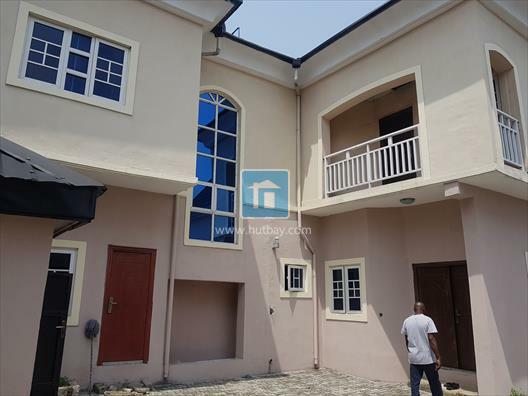 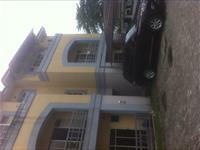 LUXURY EXECUTIVE TWIN 4BEDROOM DUPLEX IN RUMUIBEKWE ESTATE. JUST TWO IN THE COMPOUND. 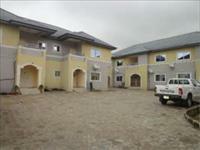 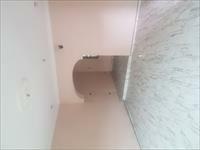 IT COMES WITH 2 SITTING ROOMS AND ALL ROOMS ENSUITE WITH BATHTUB ,WATER HEATERS SHOWER CUBICLES ETC. 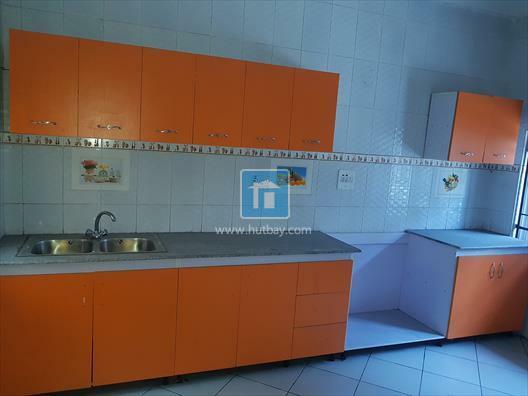 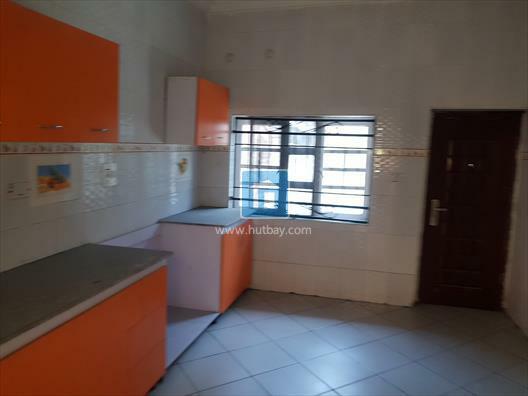 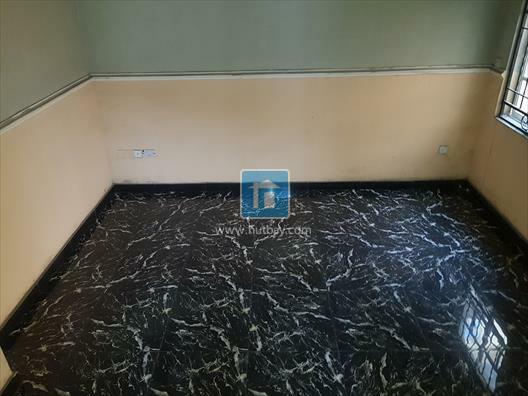 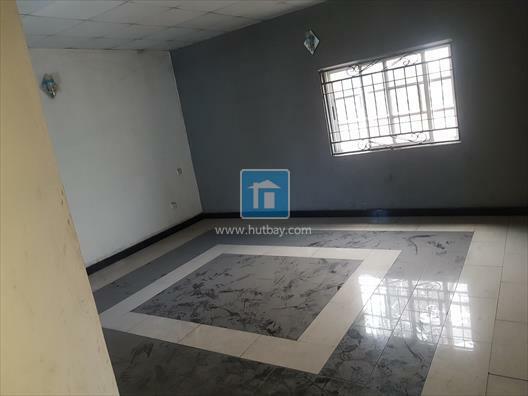 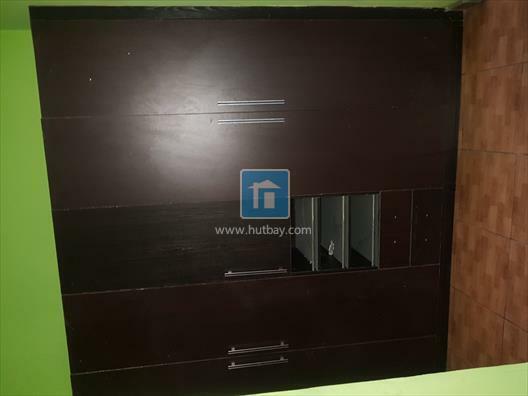 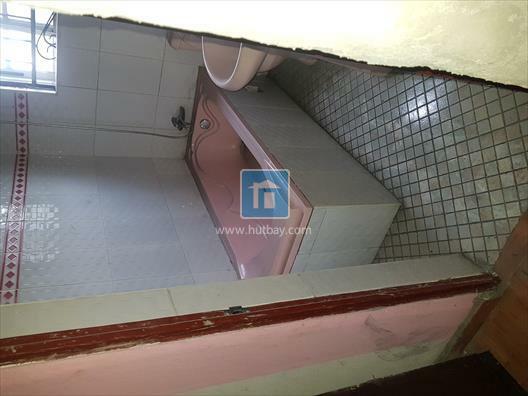 THE KITCHEN IS PERFECTLY EQUIPPED AND WELL FINISHED .THE HOUSE BUILT WITH EXPANSIVE TILES .GOOD ACCESS ROAD TO THE HOUSE .IS WELL SITUATED IN A GATED COMMUNITY WITH UNIFORM SECURITY MEN ON GAURD 24/7, WE ARE RENTING AND THERES OPTION OF SELLING AS WELL .